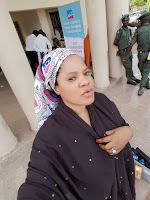 Nollywood actress, Toyin Abraham, is currently in Kebbi State, Nigeria to join in the fight against cancer. 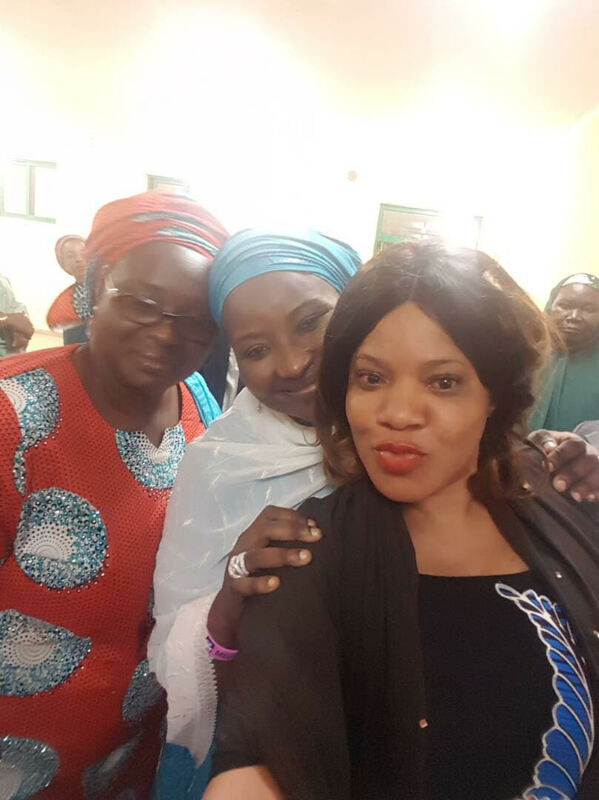 The actress, whose career has been enjoying a tremendous year, received an invitation from the First Lady of Kebbi State and also the Founder of Medicaid Cancer Foundation, Her Excellency, Dr. Zainab S.Bagudu for a breast cancer awareness campaign. 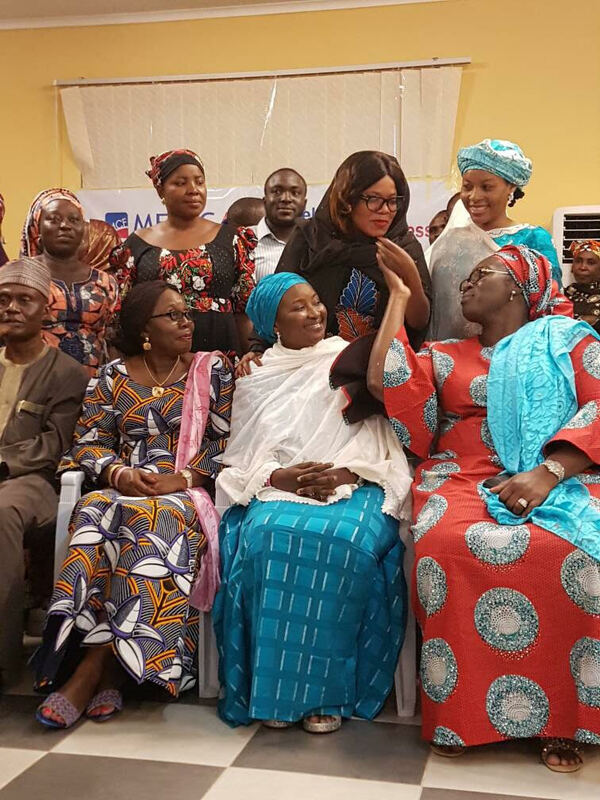 Toyin who is one of the speakers was in the company’s of the First Lady of Kwara State, Her Excellency, Mrs. Omolewa Ahmed and Ondo State, Her Excellency, Mrs. Betty Akeredolu. The Medicaid Cancer Foundation (MCF) in collaboration with the Kebbi State Government aims at intensifying efforts to increase awareness, educate on regular screenings and support treatment of indigent patients. Founded in 2014, MCF came to provide a platform where all these can be brought together and tackled with a collective and more sustainable effort. 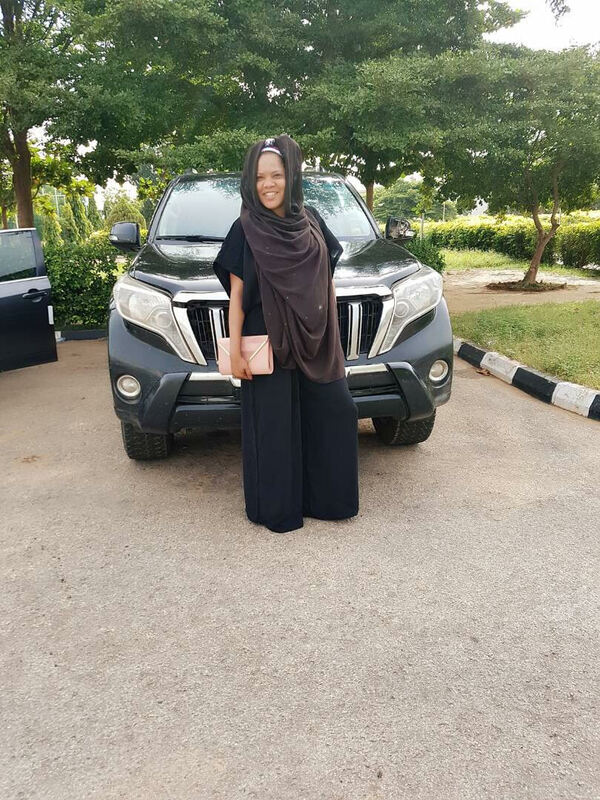 Toyin Abraham believes that creating awareness will never be too much when it comes to any form of Cancer. According to her; “Cancer is deadly, it needs to be talked about in other to save lives no matter the form. I am honored to be here in the hope of saving as many lives as possible. We can no longer pretend, breast cancer and other forms of cancers are real and are ending lives all over the world. We all need to join hands and help people who do not know about it, know the importance of early detection and support those who cannot afford the treatment. And I want to thank Dr. Bagudu, her team, the First Lady of Ondo State, The First Lady of Kwara State (my second mummy), the medical professionals from Ahmadu Bellu University, the state government and Medicaid team for supporting others without expecting anything in return”. Cancer, a devastating disease with significant public health implication accounts for about 7 million cases globally with 70% occurring in developing countries. Nigeria has a high prevalence with about 10,000 deaths and 250,000 new cases annually, with the North taking the lead. Also invited alongside the Nollywood actress, Toyin Abraham are wives of Kwara State Governor and Ondo State Governor to support the host, Her Excellency, Dr Zainab S. Bagadu. Toyin who announced her presence in Kebbi was full of joy when her fans popularly known as ToyinTitans came in appreciable numbers and in different batches to say hello to her with some of them sleeping over at her room. ‘I am overwhelmed by the numbers of calls, DM and visitors I received who are my friends and fans. I thank the guys who came over and I have a new found love for the North, you will definitely be seeing more of me’.